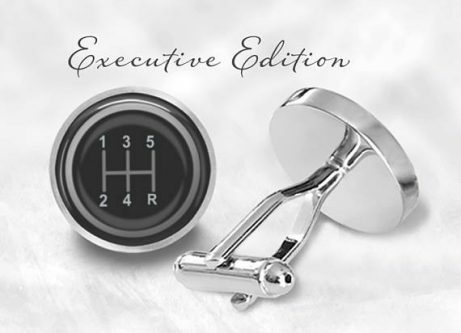 When deciding to go with cufflinks as a gift, you are already on the right track. Buuuuutttt, choosing the right cufflink is definitely not so easy. You need to send the right message across and that’s why we’ve decided to help you choose the right ones. 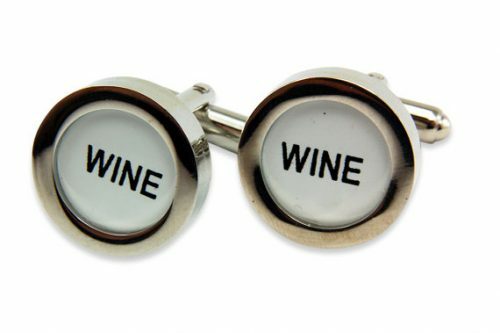 We’ve chosen 20 cufflinks, as gifts, that would either make him feel like Michael Shumacher or Robin Thicke. 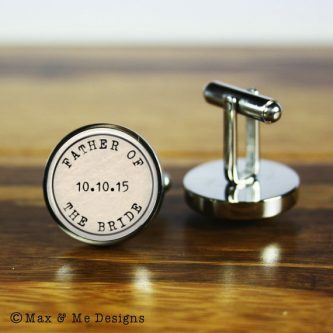 This gift would make the wedding day just a little extra special for the father too. The wanderer would have a field day with these beauties. 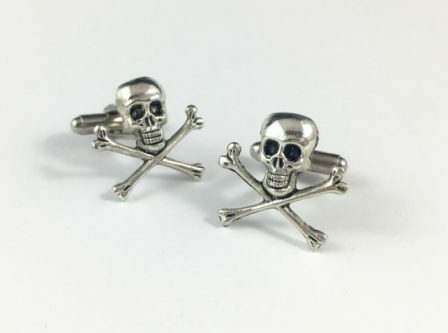 Give these cufflinks to a pirate. If you know one. Captain hook doesn’t count. 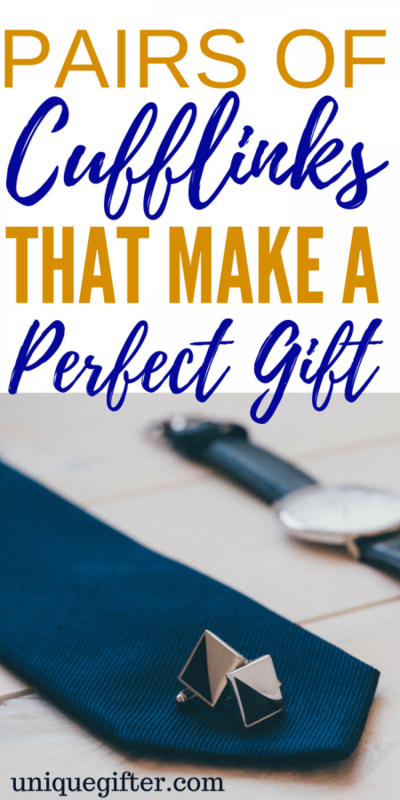 This gift is perfect for a race car driver, a fan of race car driving or your husband who often pretends to drive a race car on his PlayStation. 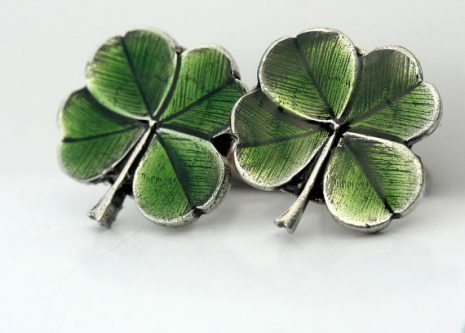 Give this gift to anybody in need of some Irish luck! 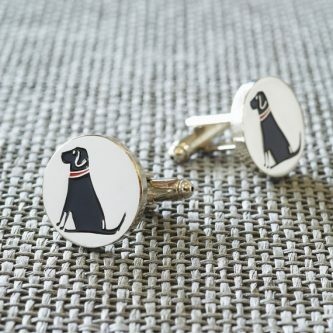 Any dog lover would go wild over these cufflinks. 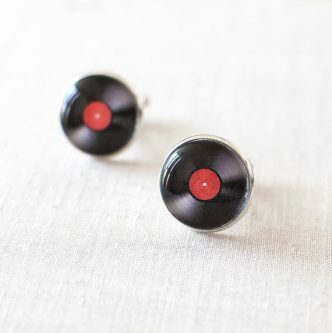 Vinyl music lover or any musician would just melt at owning these gorgeous pieces. 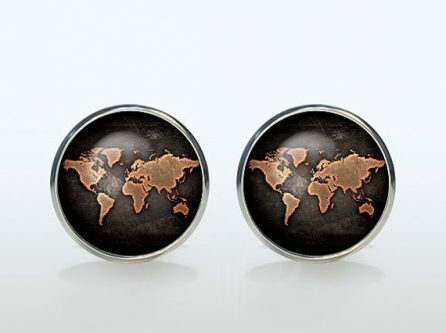 These cufflinks are perfect for grounding a sailor. Aaaaand a vagabond. 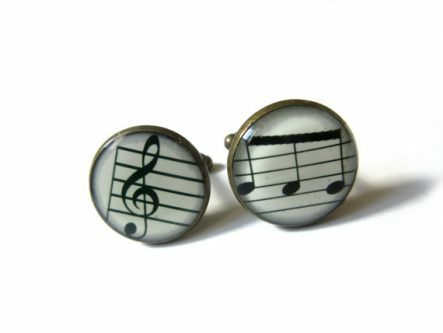 Music attached to your cuffs are just as enjoyable as they are to your ears. I’m afraid you can’t drink them. But they are appeasing to the heart. 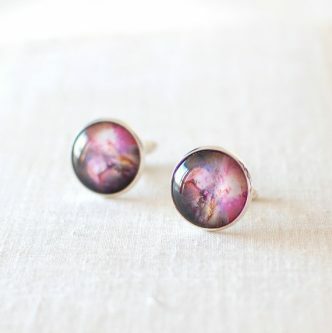 Any space geek would love these gorgeous cufflinks. 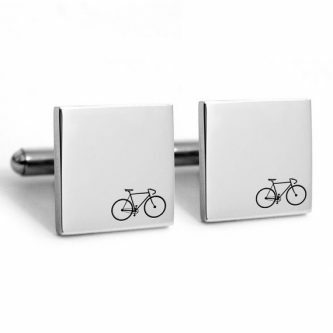 These cufflinks would have him feeling like cycling the Tour Down Under in Australia. His suit, cape, mask and bat mobile are all parked in his bat cave. Why not add this to his collection? 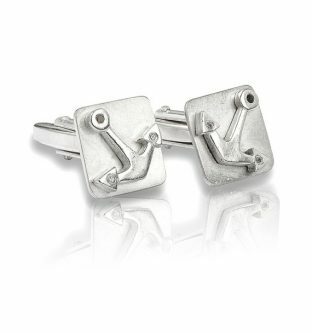 These vintage cufflinks add class and style. 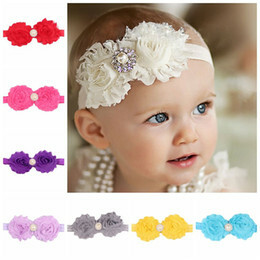 This exquisite piece of jewelery can be used for most occasions , including the office. 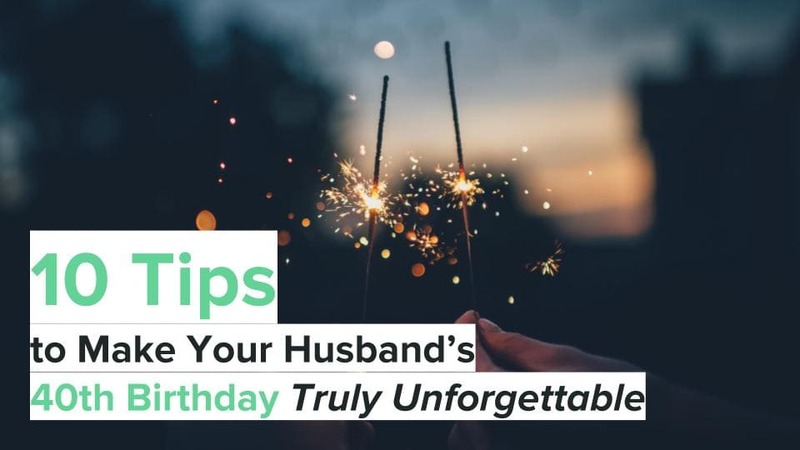 They are perfect for anniversaries, weddings and birthdays. 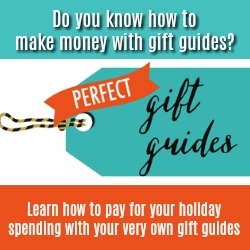 Give this gift to the person with an appropriate letter matching their initial. 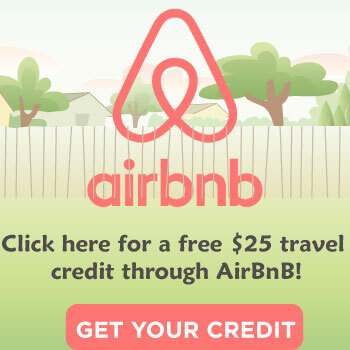 This gift would make him feel like a celebrity on the Hollywood walk of fame. 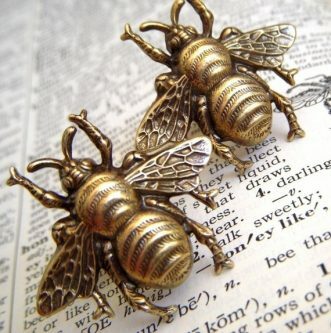 These cufflinks would be perfect for a beekeeper. 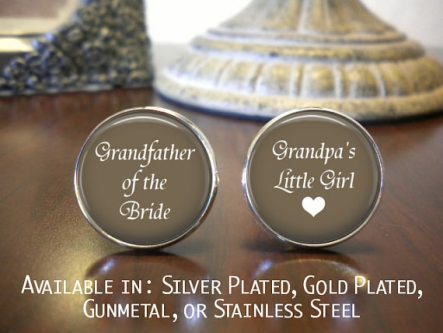 Treat your grandpa to an extra special gift with these. He will know how much you love him.